Our MD, some of our team members and their partners swapped their hi-vis, boots and hard hats for dapper outfits. How amazing do they all look?! 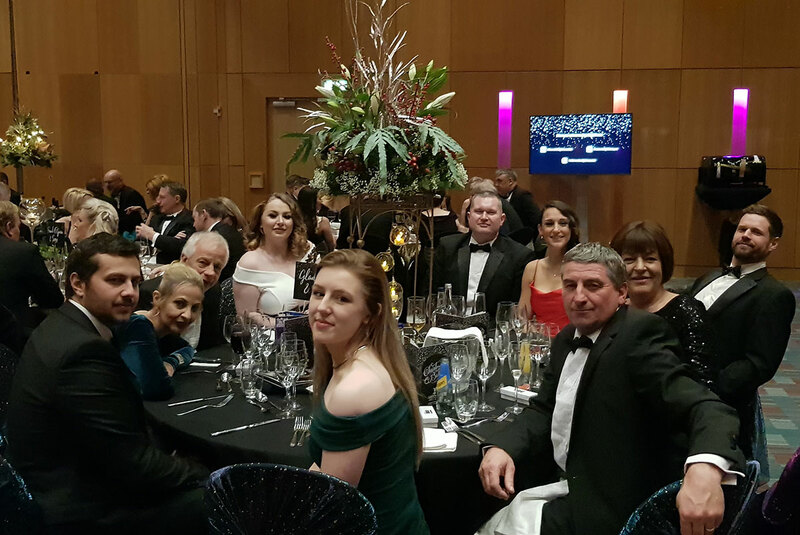 L & W Wilson were proud to be part of such a fantastic night at the North West Lighthouse Club annual charity ball at the Hilton Deansgate n Manchester, to raise money for such an amazing cause. The Charity provides financial and emotional support to the construction community and their families. Why don’t you take the pledge to support this wonderful cause.